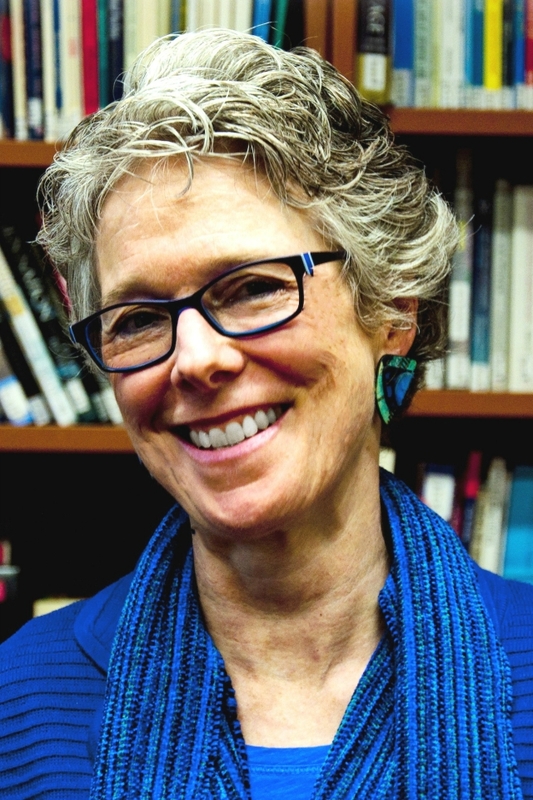 Beverly Bickel is a clinical associate professor of language, literacy and culture at UMBC. 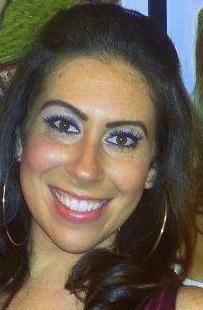 Sara Leidner is UMBC’s Coordinator of Student Life for Student Organizations and Involvement. 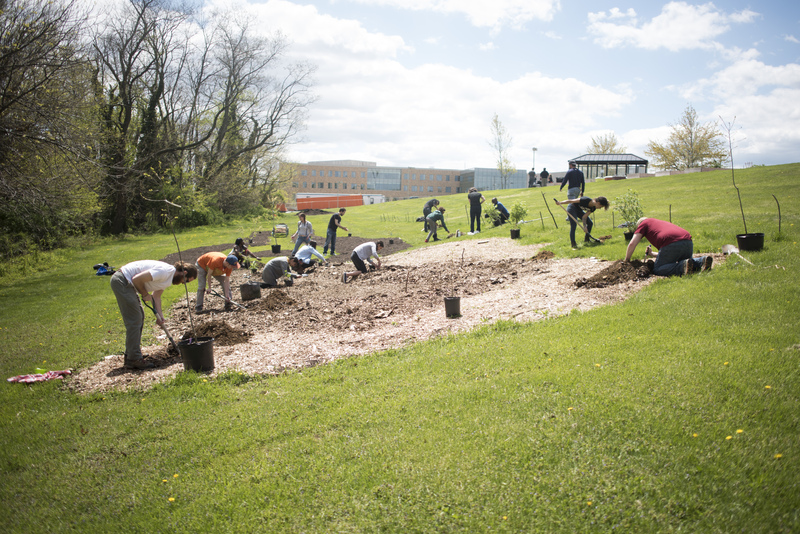 UMBC faculty, staff and students can apply for BreakingGround grants of up to $2,000 to support courses and projects that develop civic agency: the capacity to initiate and make meaningful contributions to social change. Thanks to support from Provost Philip Rous, a total of $35,000 is available for 2015-2016. The application form is available online. However, you do not need to have a fully developed concept to get started. The two of us would love to talk with you and connect you with others involved with BreakingGround to help flesh out your ideas. Contact us: Beverly to talk about grants to support courses, and Sara to talk about grants to support other civic agency-building projects. We look forward to hearing from you. Contact the authors: Beverly Bickel at bickel@umbc.edu, and Sara Leidner at leidner@umbc.edu.